Excitement surrounding Mohamed Salah’s arrival at Liverpool has been primarily fuelled by his incredible pace and explosiveness yet it seems many are yet to consider the value of just how many positions he is capable of utilising such traits in. 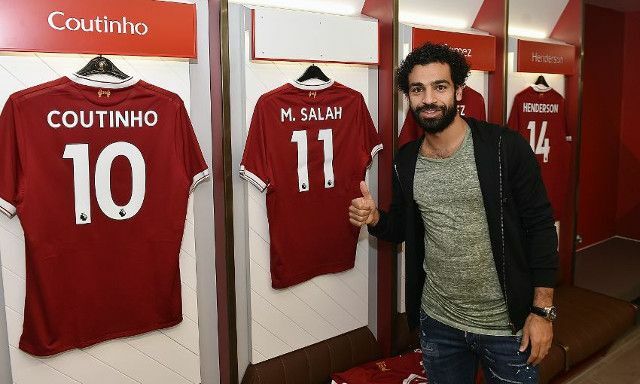 At first glance, the signing of the Egyptian marks Jurgen Klopp adding much-needed width to his team but it seems Salah will also give his new manager valuable attacking versatility to make full use of. Roma expert John Solano has underlined the winger’s ability to be an influential figure from anywhere across the front-line. Salah’s experience in a range of attacking positions promises to make him an important alternative option to Klopp with the German working to uncover new systems that could potentially represent the ‘Plan B’ Liverpool have been criticised for lacking. His 19 league goals for Roma last season also serve as evidence that he will bolster an already potent attacking force in which every player is expected to get on the score-sheet. Success alongside a player of Dzeko’s mould also hints at Salah being a useful player to deploy alongside striker Divock Origi, who will be working to hard to fight for a starting spot next season.